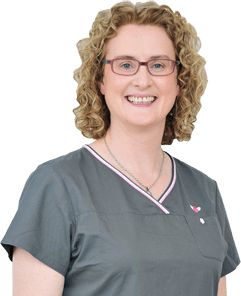 Dr Sally-Anne Eddie graduated from the Faculty of Medicine, Queen’s University of Belfast with a Bachelor of Dental Surgery in 1998, with distinctions in Pathology, Microbiology and Pharmacology. She was awarded first prize for her dissertation in Oral Medicine, investigating Burning Mouth Syndrome, representing Queen’s University nationally. 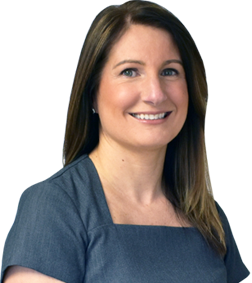 Sally-Anne has been an integral member of the dental team at David Reaney and Associates since 1998, where her warm personality and ability to put patients at ease have enabled her to develop strong relationships with those in her care. 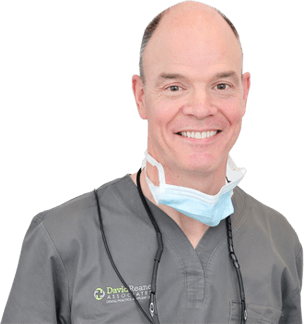 She has a particular interest in cosmetic and restorative dentistry, including cosmetic tooth alignment, teeth whitening, tooth coloured adhesive fillings, veneers, crowns and bridges. In addition, she has completed the BIOMET 3i Synergy programme for the restoration of dental implants. 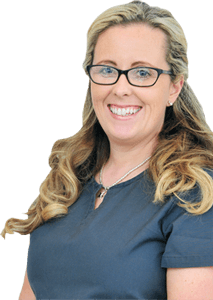 Sally-Anne delights in offering orthodontic solutions to adults whose confidence is hampered by misshapen teeth and treating relapsed orthodontic issues using short term discreet orthodontic systems. She is a certified provider for the Inman Aligner and ClearSmile Aligners. She also takes great pride in restoring worn dentitions, bringing back the sparkle to a patient’s smile and creating a more youthful appearance. As well as her dental skills, Sally-Anne also provides a range of facial aesthetic treatments. These can subtly enhance and refresh one’s appearance, helping to erase the ageing effects of time and daily pressure and improving one’s self confidence. Having completed her Diploma in the use of Botulinum toxin and dermal filler, she is now able to provide (i) anti-wrinkle injections to reduce frown lines, crow’s feet and horizontal forehead lines and (ii) hyaluronic acid dermal fillers, which help to soften facial lines and wrinkles, and fold and restore volume to cheeks and lips. 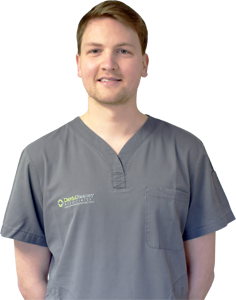 Sally-Anne finds herself more passionate than ever about her job, gaining great satisfaction from combining cosmetic dentistry with facial aesthetics to improve the confidence and self-esteem of her patients.